If you only had 15 min to put makeup on do these three things and you will be set for the day! Fill in your EYEBROWS because it opens/frames the eyes. 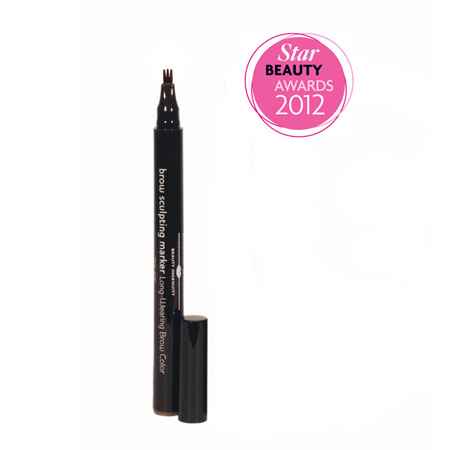 The products I love is Laura Geller Brow Marker, it features a tri-tip applicator so you get nautral looking brows. 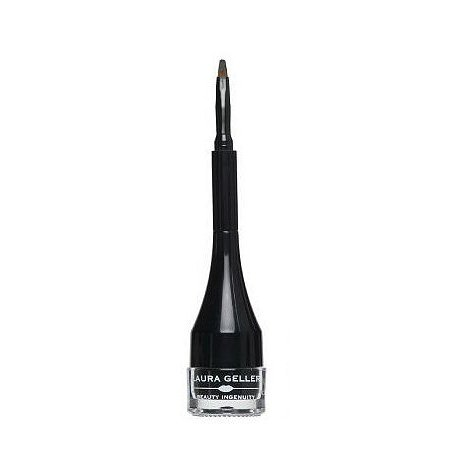 It really clings to the hair and skin and does not budge, you can order from QVC.com The next thing is EYELINER because it opens up the eye and makes the whites brighter especially when you wear cobalt blue . Last but not least is EYELASHES the finishing touch to the three E’s. Lashes make such a difference in your makeup,if you have trouble with mascara not giving you the fullness you need pop on some false eyelashes…Ardel whispies are the BEST! Go check out Laura Geller you will be impressed.